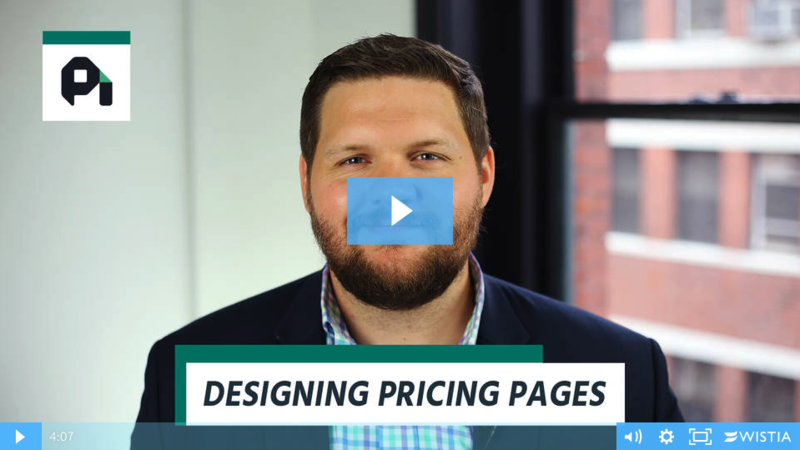 The pricing page is the most important page on your website. Here are the principles behind great pricing pages at companies like Appcues, Drift, and Wistia. Customers who don't use your product often enough are going to churn. 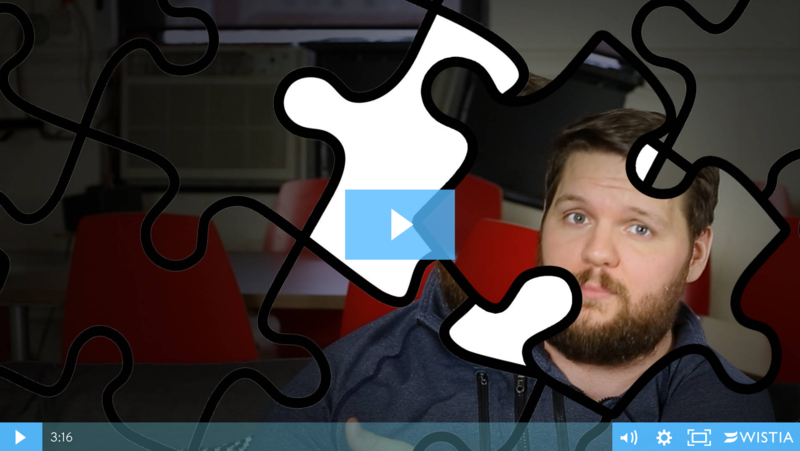 Adding integrations can keep user engagement high--which means lower churn and more cash. 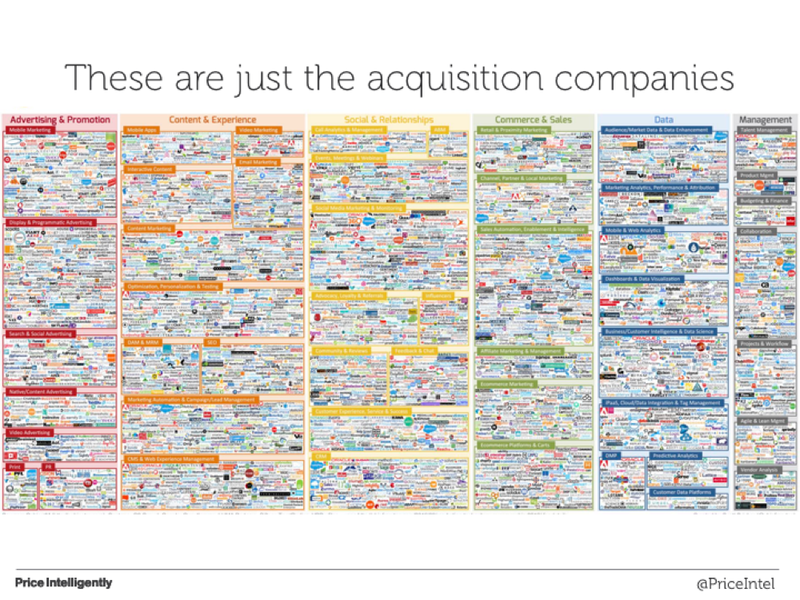 Product-market fit isn't everything in SaaS. 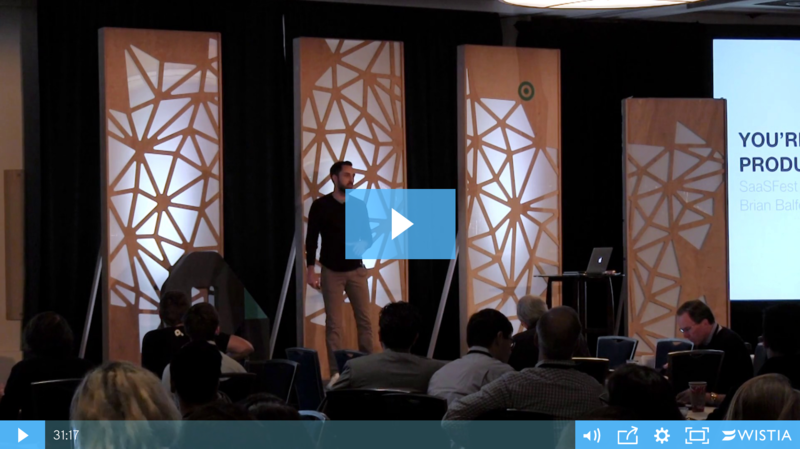 In his SaaSFest 2016 talk, Brian Balfour explains how market, product, channel, and model all need to fit together. 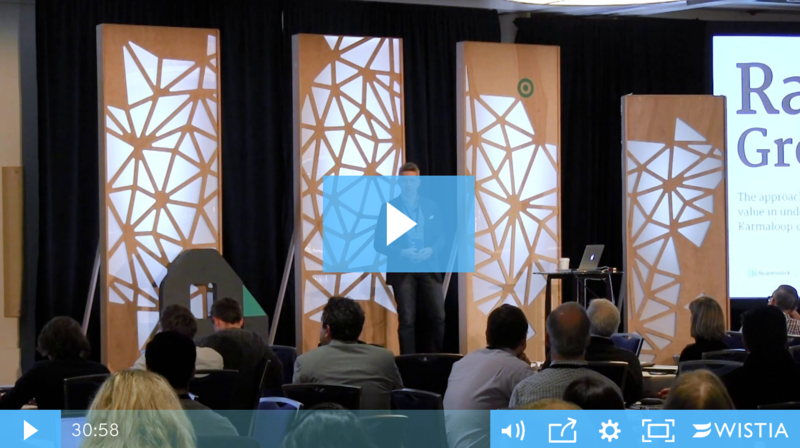 Can a change in your mindset result in rapid growth in your SaaS company? Yes--it can. Start by focusing on customer retention instead of logo acquisition. We've all read about the importance of SaaS customer development. 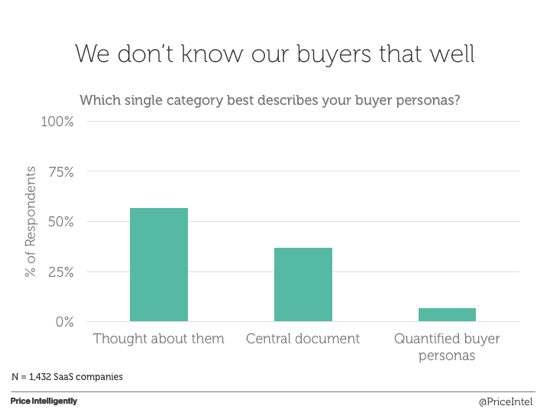 Yet, we're not quantifying our SaaS buyer personas, because we're not talking to enough customers. This has huge implications on our customer acquisition costs, our saas metrics, and ultimately the growth of our business. Updating your pricing strategy to reflect the upgraded value proposition of your product doesn't have to be scary. We'll walk you through five easy steps. 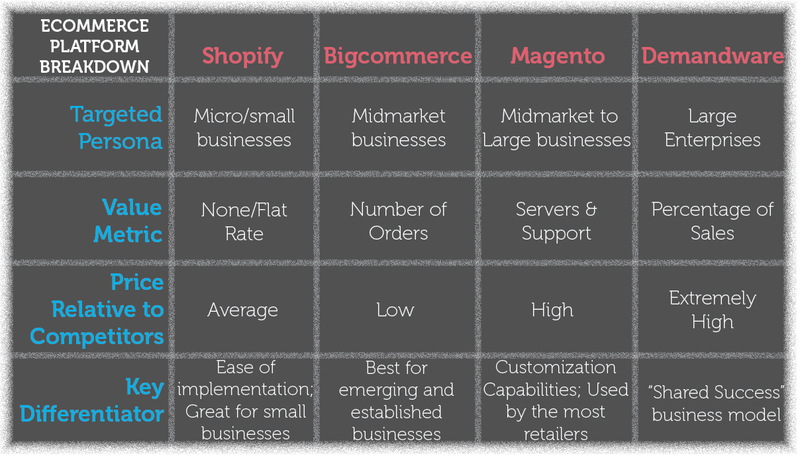 The best ecommerce platform understands its value metric and roots its success with the success of its partners. 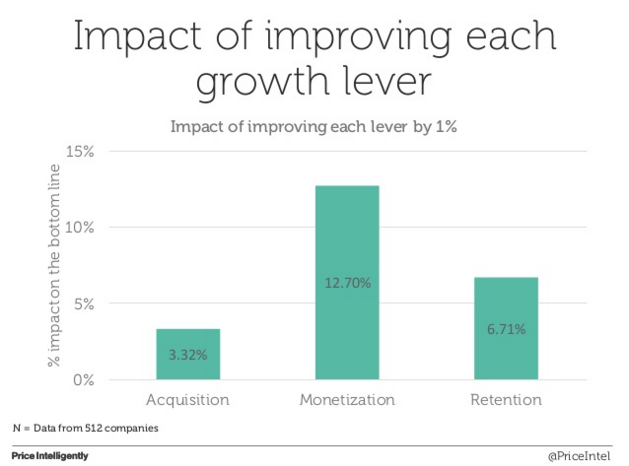 Monetizing your business is a massive lever for growth. A 1% increase in pricing yields an 11% increase in profits. 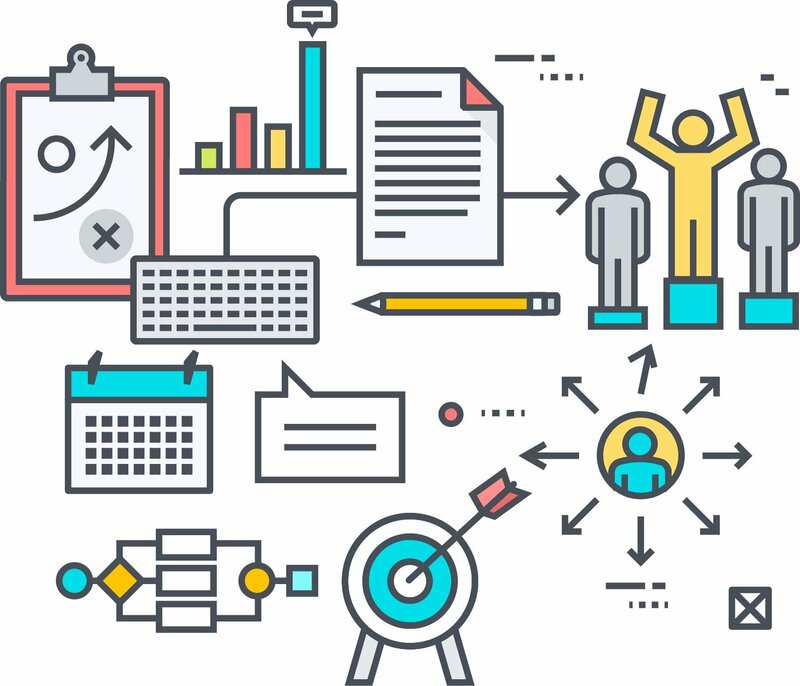 The best way to build a long lasting top-of-funnel is content marketing. 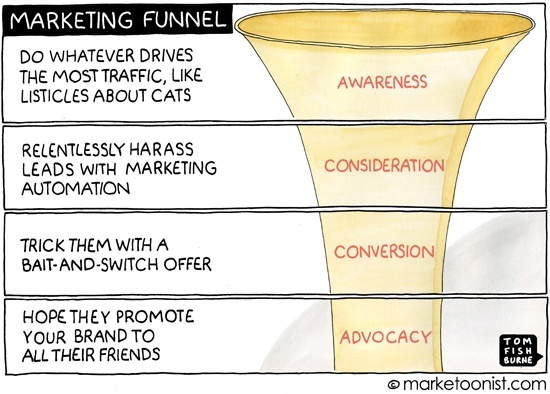 Here's 7 key things you need to know to improve your funnel.